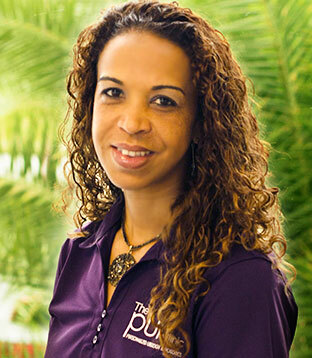 Perla Bernabe was born in the Dominican Republic and moved to Boston, Massachusetts in 1986 where she obtained her bachelors in business management from Merrimack College. Perla relocated to Florida in 2004. She loves to help people and strives to provide the best customer service in every interaction with our patients. She is very accommodating to our patients and always puts them first. Perla loves spending time with her family and helping her husband with their Real Estate Business.